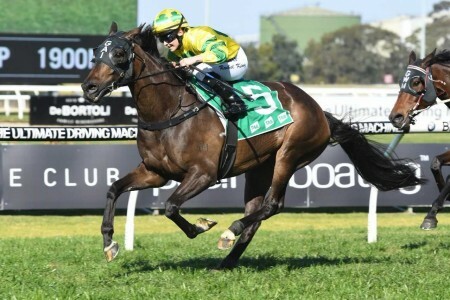 Rosehill horseman David Payne believes his gun young stayer Ace High is on track to complete the rare interstate Victoria Derby – ATC Derby double for the first time since 1993-94 with success in the latter at Royal Randwick this weekend. 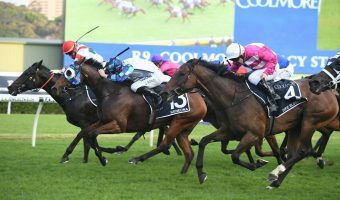 Ace High is firming favourite in 2018 ATC Derby betting for Saturday at Royal Randwick. Photo: Ultimate Racing Photos. 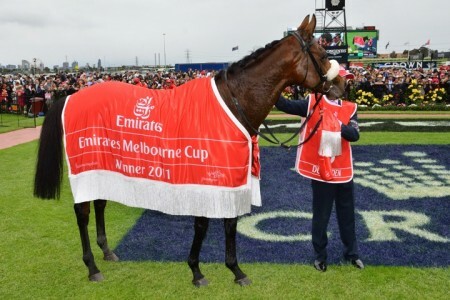 Mahogany was the last three-year-old to salute in Melbourne’s Victoria Derby (1993) before returning the next autumn and winning Sydney’s equivalent over the mile and a half in the Australian Derby. 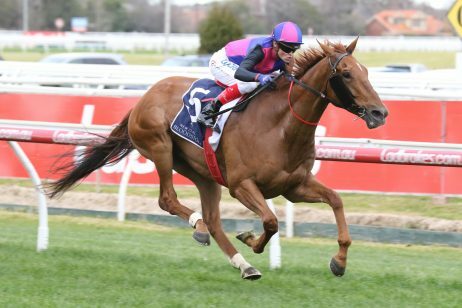 The Australian Derby was moved to the autumn from the spring for the first time in 1979 and since then, of the 21 VRC Derby champs to attempt the double only Mahogany and Dulcify (1978-1979) have got the job done. 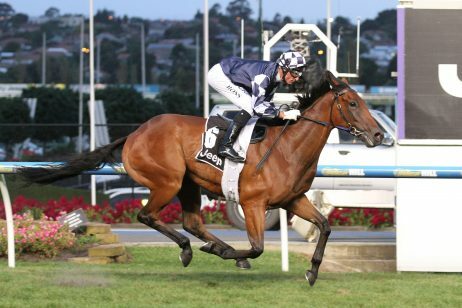 Punters also have to go back eight years to find the last Victoria Derby champ that ran in the money in the Australian Derby with Monaco Consul placing third in 2010 behind Shoot Out. 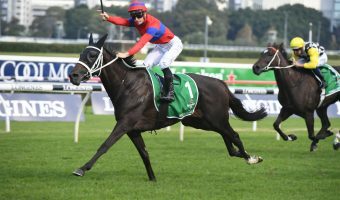 This weekend there is support for Payne’s progressive High Chaparral colt Ace High to be the next sitting top of the markets at Ladbrokes.com.au to win the Group 1 $2 million Australian Derby (2400m) on Day 1 of ‘The Championships’. 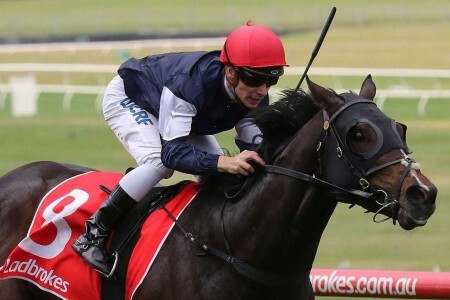 Drawn a treat in barrier two with Tye Angland retaining the ride, Ace High pays $4.80 and has been backed in from $5 in the latest Australian Derby odds. 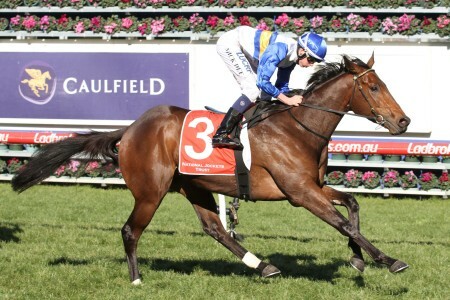 The favourite chases his first win of the year and is out to be first past the post since rising to the challenge with a dominant two length success at Flemington in last November’s Group 1 VRC Derby (2500m). 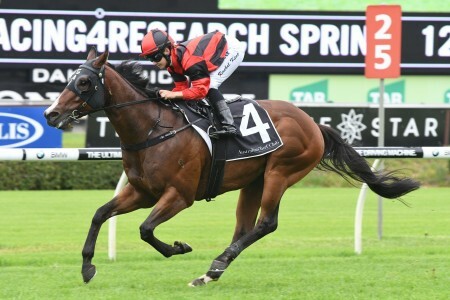 He has had four runs this campaign finishing just out of the money on all occasions, the latest seeing him beaten three lengths by D’Argento in the Group 1 Rosehill Guineas (2000m) on Slipper Day. 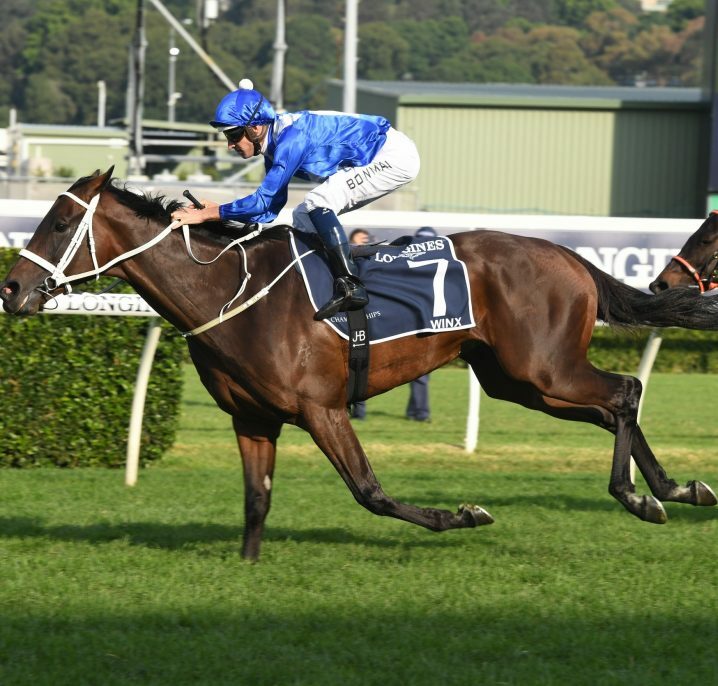 The run before Ace High was just over two lengths back fourth to the Godolphin-raced Kementari in the Group 1 Randwick Guineas (1600m). 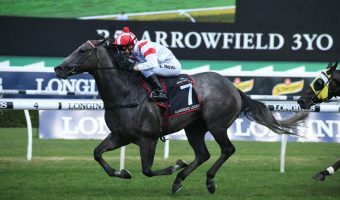 Both the Randwick Guineas winner Kementari and Chris Waller’s Rosehill Guineas champ D’Argento race on Saturday taking on the older horses as well-weighted, single-figure chances in the Group 1 $3 million Doncaster Mile (1600m). 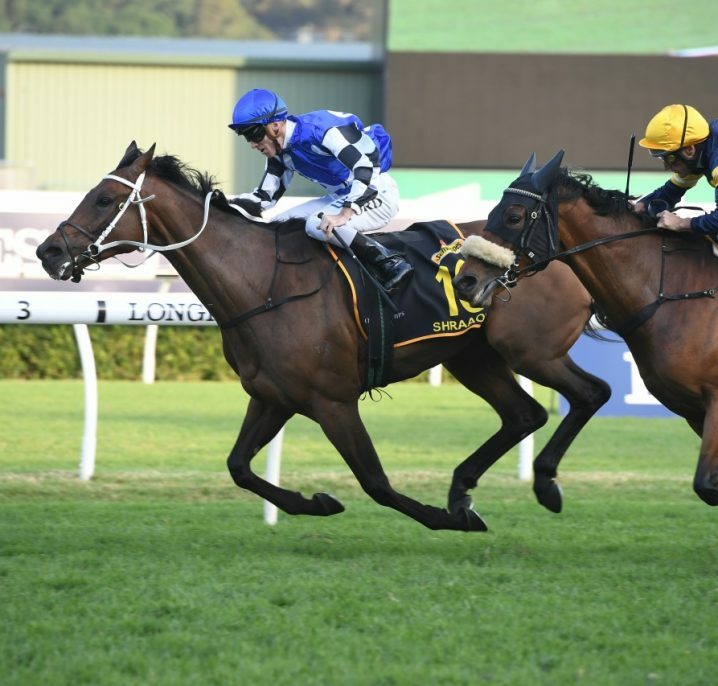 Ace High meanwhile finally gets back up in trip having been crying out for the mile and a half all preparation and Payne cannot wait to see the improvement. 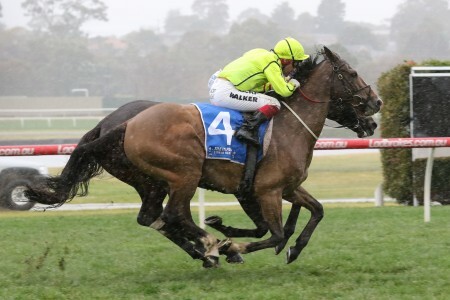 “It’s tough to win one Derby never mind two,” Payne told Racing NSW. “But he’s on track and he’s well and that’s the main thing. 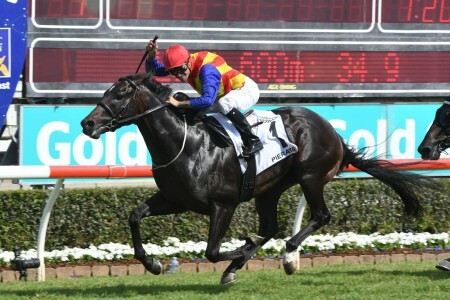 It has been a perfect lead up, touch wood, and he’s a real 2400m horse. 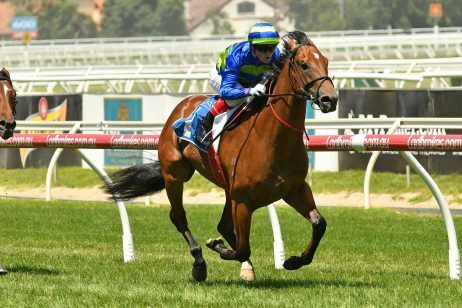 “A good track [on Saturday] will be a big plus. I don’t think he likes it soft [as he got in the Rosehill Guineas]. 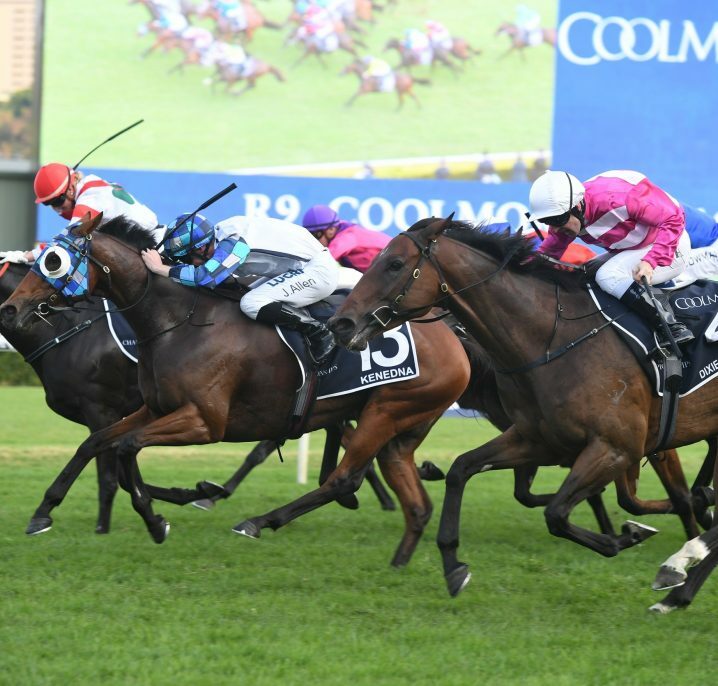 “The Randwick Guineas and Rosehill Guineas were tough runs. I think going into a Derby it is a plus, you’ve got to be fit. 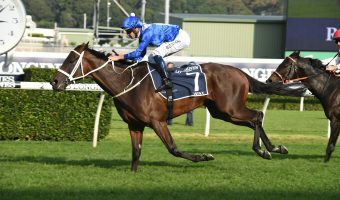 Ace High’s other elite level success was in the Group 1 Spring Champion Stakes (2000m) at Randwick leading-up to the VRC Derby and the horse was up on the speed all-the-way in both. 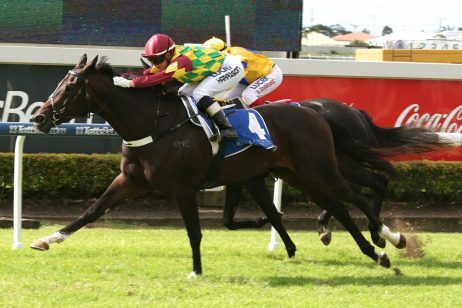 From the gate on Saturday that option is there again for Angland, but Payne believes Ace High will be settled further back this time around ready to show off his versatility. “He won’t be leading that’s for sure. Definitely not. 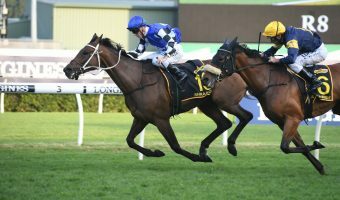 That’s crazy,” the trainer, who prepared Criterion for his 2014 ATC Derby success on the back of a Rosehill Guineas win, said. “Let four or five lead him, if possible, with cover. That’s how I want him ridden. 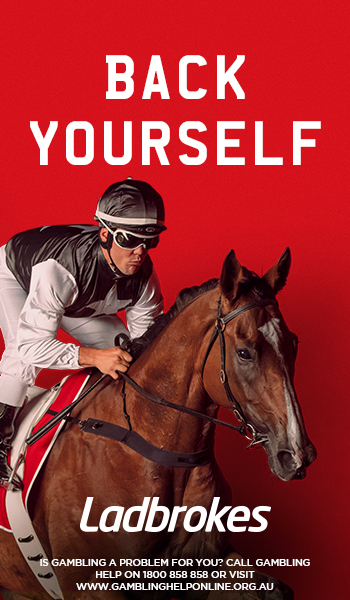 To back Ace High to win the Australian Derby 2018 on Saturday at the best price head to Ladbrokes.com.au today.